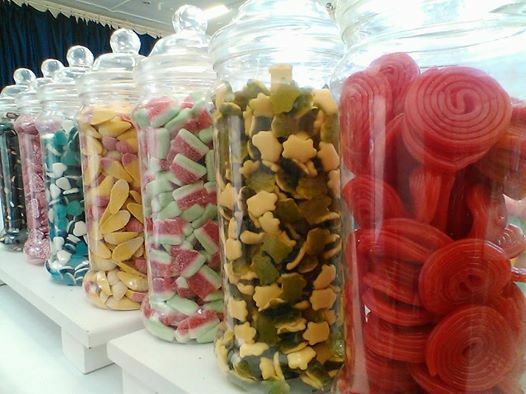 The Little Treat Stall offers hand crafted chocolate, pick n' mix, traditional confectionery and sweet gifts. Vintage Style Cart Hire for weddings and celebrations with a range of tasty treats to spoil your guests. 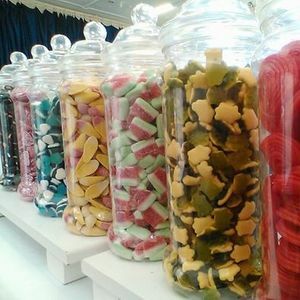 Wedding favours & Party Bags. Handcrafted chocolate and traditional confectionery. Available for craft fairs, fetes and community events.